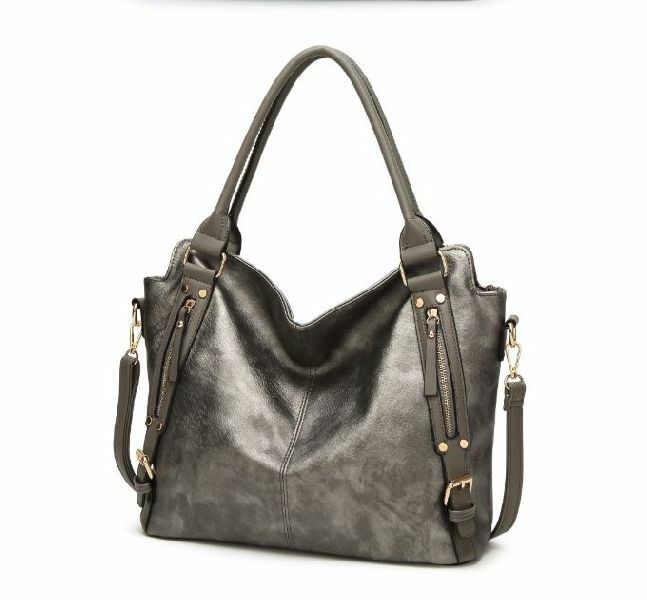 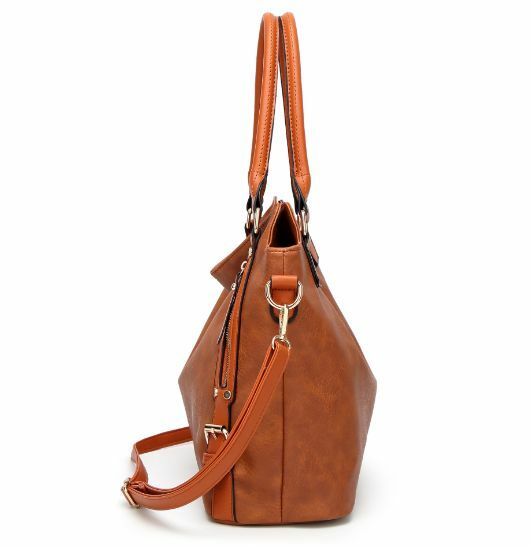 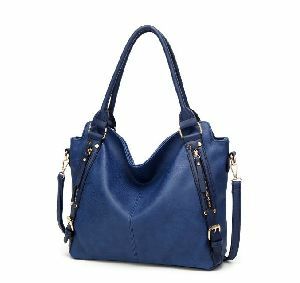 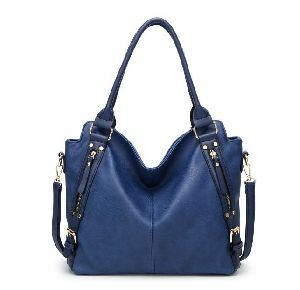 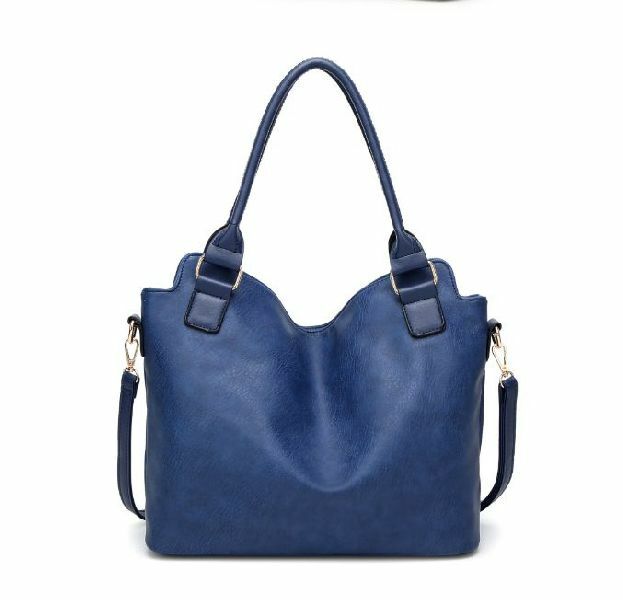 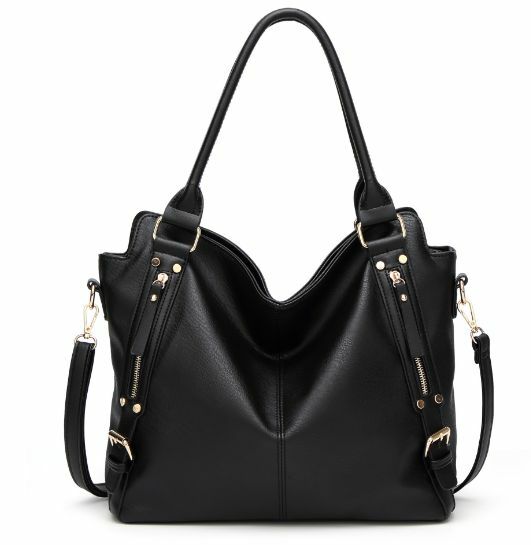 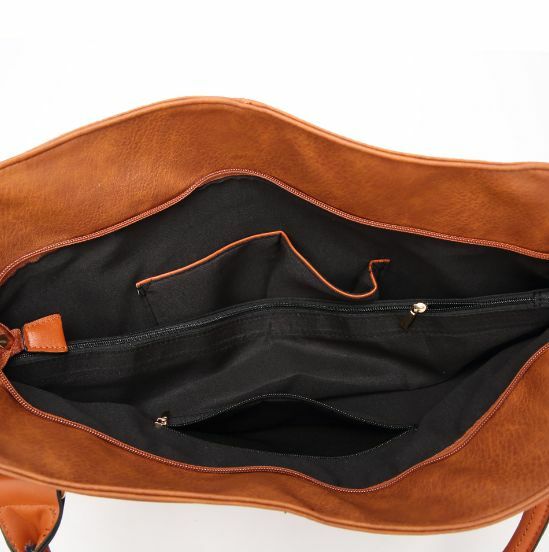 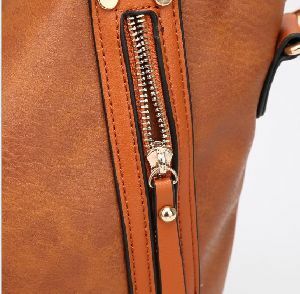 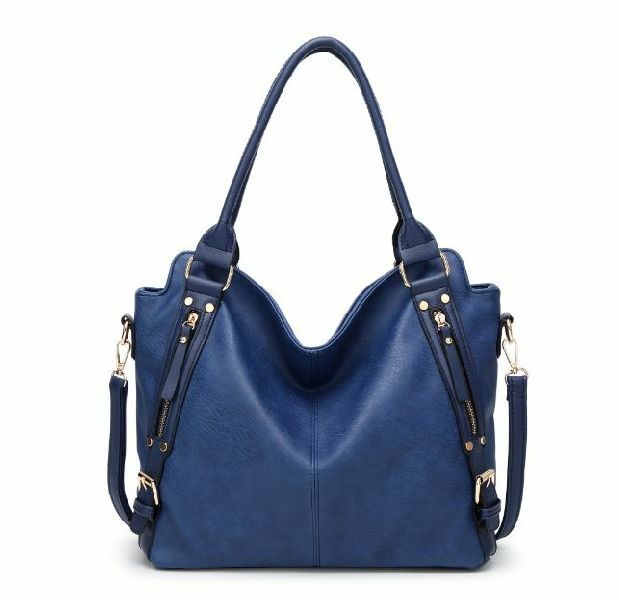 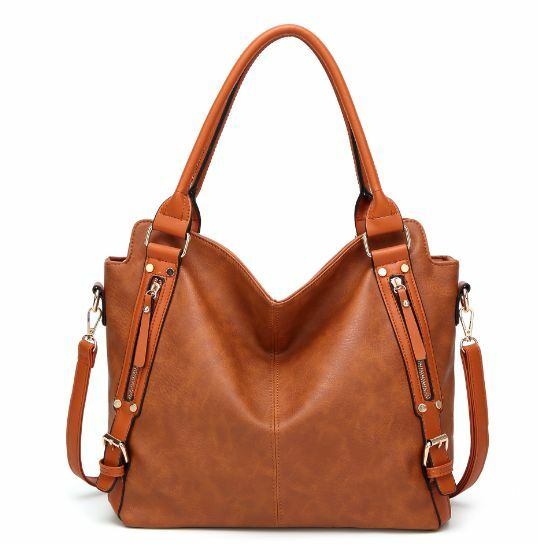 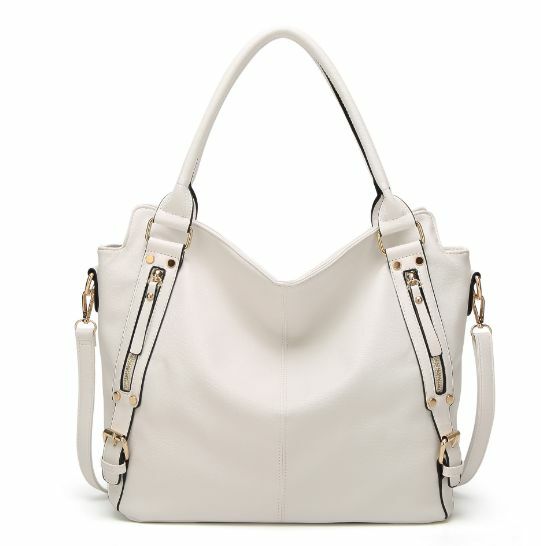 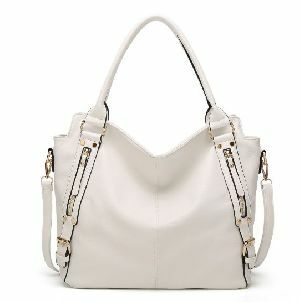 Our company is ranked among responsive and responsible Suppliers of BHTI005 Ladies Designer Handbags, engaged in catering to buyers across varied markets. 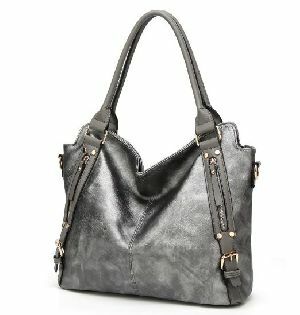 Rooted in China, the company is providing qualitative products and that too at the most reasonable prices. Color Black, Red, Purple, Grey etc.